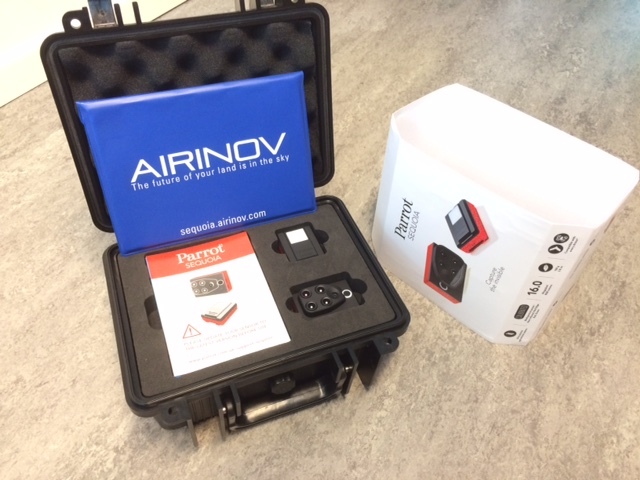 The drone optimized multispectral camera, Parrot Sequoia, just arrived to the lab today! The camera collect images in four defined wavelength bands as well as a normal RGB sensor. More information about the camera. In contrast to many other users, we plan to use the camera to capture data of forest. 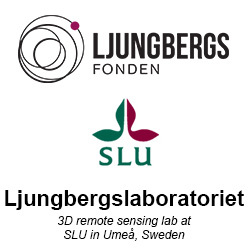 As soon as we have some footage to show, we will publish here on rslab.se. In addition to the four narrow wavelength bands, the Sequoia has a RGB camera with 16 Mpx resolution. Unboxing the lab’s new Parrot Sequoia. Previous Previous post: SLUs drones goes thermal!